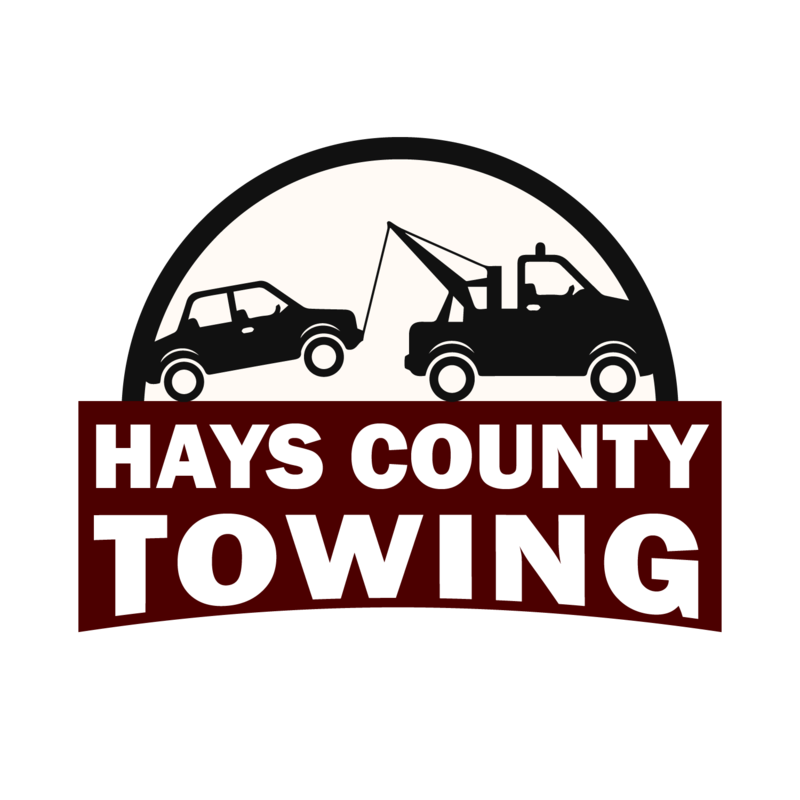 Why Hays County Towing Is The Best? 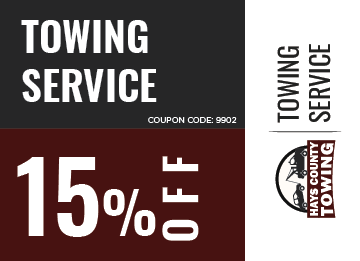 When looking for the best towing company, nothing can beat us because we surpass the standards of our customers. Since we have the most excellent and highest tow rates in the field, we can just be your best choice. 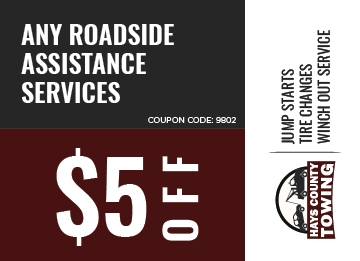 With our tow pricing that is the most affordable and most fair, you really need to contact us if you have been stranded.